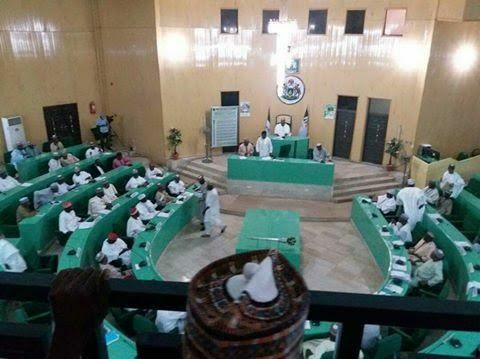 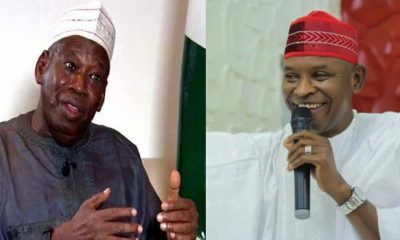 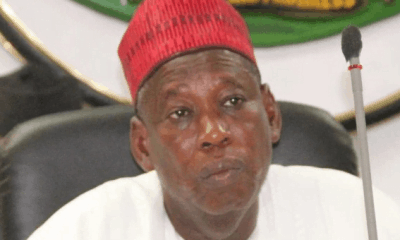 The Kano State governor, Abdullahi Ganduje, has ordered the closure of Kano State House of Assembly by the police to protect the speaker, Abdullahi Ata, from imminent impeachment. 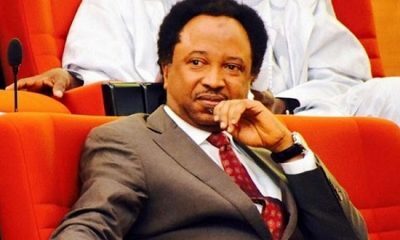 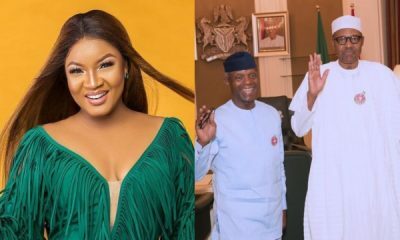 Naija News also gathered that not less than 30 members of the 44-member house have already appended their signatures in support of Mr Ata’s impeachment. 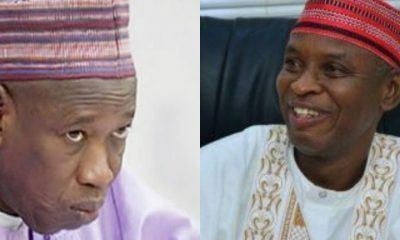 “We have been managing the speaker for some time, but we realise he has become docile and unable to press for the demands of the legislators before the governor. 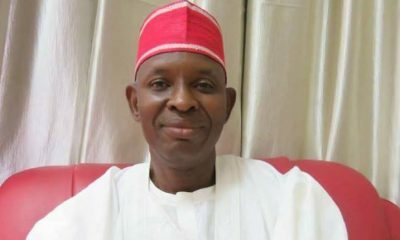 The Director-General, Media and Publicity denied knowledge of the deployment of police to lock up the Assembly, saying the governor was away in Dutse.